Ready to try Martial Arts for Free? 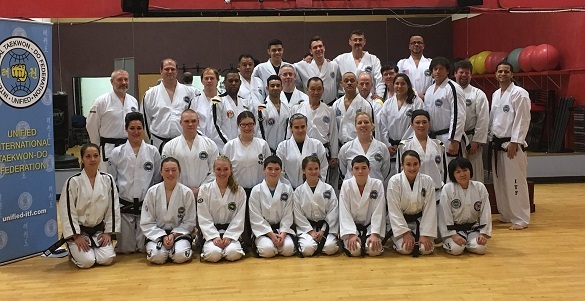 Many of our students from Bethel, Brookfield and Danbury CT have landed at Family Martial Arts Center after taking us up on our Free Trial offer. Try any of our Martial Arts programs including our family, kids, teen, adult martial arts programs, kickboxing classes, or one of our Tai Chi classes risk free. Just fill out the form below, and receive a free trial for the Martial Arts Program of your choice. Follow Family Martial Arts Center on Social Media! Family Martial Arts center is an excellent place where my two sons and husband can truly bond. The martial arts instructors are as enthusiastic as knowledgeable. Respect, confidence, and perseverance are taught there on a daily basis, and go a long way when our kids are at home. The Family Martial Arts program is a rewarding and fun training program for our entire family. Our kids love the Family Martial Arts Program! I'm happy to be able to take classes with them so we can all learn together (most days - sometime I need some time to myself). I definitely would recommend the Family Martial Arts Program as an easy way to get fit for the whole family! I have known Mr. Falci for many years. He has a true passion for his Martial Arts practice, and the teaching of others. Anyone throughout Bethel, Brookfield or Danbury who is seeking Martial Arts Instruction for themselves, their kids, or spouse should definitely check out the Family Martial Arts Center. The Kickboxing Class is SO MUCH FUN. Laura is an amazing kickboxing instructor, and makes our kickboxing classes challenging! She breaks down each element of kickboxing into a easy to follow routine. All fitness levels are welcome, and the music really pumps you up! Make sure to stop by Laura's Kickboxing class at the Family Martial Arts Center! You will love it! Editor's Note: These reviews have been changed slightly to avoid copyrighting penalties from google. 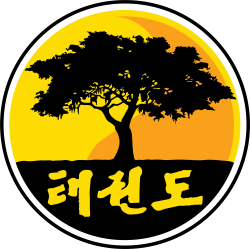 Have Questions about Family Martial Arts Center? We're happy to answer any and all questions you may have about Family Martial Arts Center. We're located at 14 Del Mar Drive in Brookfield, CT and just minutes away from Danbury, Connecticut. Click the link to find more information about our Martial Arts Programs, our Martial Arts Instructors, or to contact Family Martial Arts Center. ​As always, feel free to give us a call with any questions at (203) 441-0808.